For health and energy each day, every day. Because you can’t always eat a perfect diet! RDA’s (Recommended Daily Amounts) are set at adequate levels to prevent deficiency. 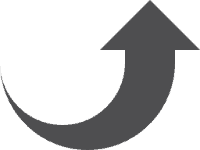 But NOT at the optimum levels that can make a noticeable difference to health and energy. Adequate is not optimum. Our full A-Z spectrum caplet includes OPTIMUM levels of the 23 vitamin and minerals that are vital for health and energy. We are advised to eat 2-3 portions of oily fish a week. This capsule supplies those vital fish oils. Nutrishield Essentials gives you a baseline of high quality, health protective, concentrated nutrition in 3 convenient capsules a day. 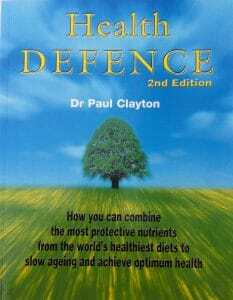 Nutrishield Essentials is designed by Dr Paul Clayton and based on 35 years of research. The aim is to reproduce the range and levels of nutrients found in the diets of the healthiest people. 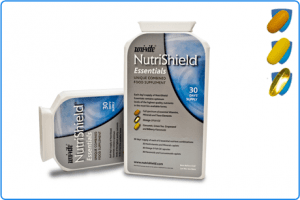 NutriShield Essentials is ideal for all ages from teenagers to busy adults. If you are over 50 go here now. How nutritional needs have increased. 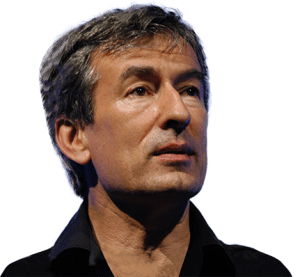 We live with more stress, more rushed meals, growing levels of city pollution, and the questionable nutritional content of many everyday foods. The extra demands of modern day life call for extra protective nutrients in your health supplement. Extra nutrients that a simple one-a-day supplement just does not include.